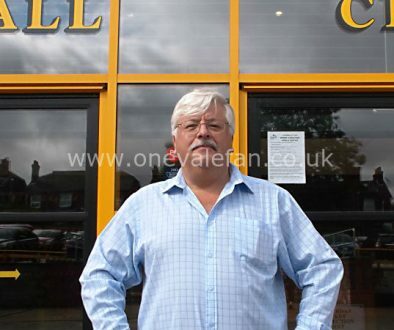 OVF founder Rob Fielding was impressed after meeting Chairman Paul Wildes and CEO Norman Smurthwaite on Tuesday evening and he believes the club’s owners appreciate the value of fans’ websites such as this one. One of the more interesting aspects of OVF’s sponsorship of Tuesday night’s game was my opportunity to speak to the club chairman and chief executive. I’ve done the same with the two previous boards – the Bill Bratt regime and (this may surprise some) even a face-to-face meeting with two members of the “MOLD” board. Yes, I met Perry Deakin and Peter Miller, face-to-face during the match against Swindon Town. I’d asked for ten minutes to put our differences aside and see if the club could help Valiants Against Racism, which I was building a website for. I got rather more than I had expected as the pair wined and dined me and tried to sell their vision to me. With ‘MOLD’ therefore, I felt demeaned as I was convinced that they had simply felt that they could “buy” OVF’s approval by the “first-class” treatment approach. But I’ve been a fan of this club for thirty-odd years and if I think something or someone is bad for the club, it will take more than an (admittedly nice) lunch to persuade me to change my mind. What’s more, typically, they failed to deliver on their promises to help Valiants Against Racism. What about the Bill Bratt regime? Well, while Bill Bratt was happy to use OVF to promote share certificates and the “5000 season tickets” promotion, he was also quick to jump on the bandwagon of blaming “Internet troublemakers” for the club’s woes. Furthermore, his “head in the sand” approach to OVF included a ban on club staff accessing the site. Ignoring something won’t make it go away! So, what about the present owners is different? Well, my instincts tell me that Messrs Wildes and Smurthwaite “get it”. Refreshingly, there’s no Bill Bratt-esque “head in the sand” approach from this pair. 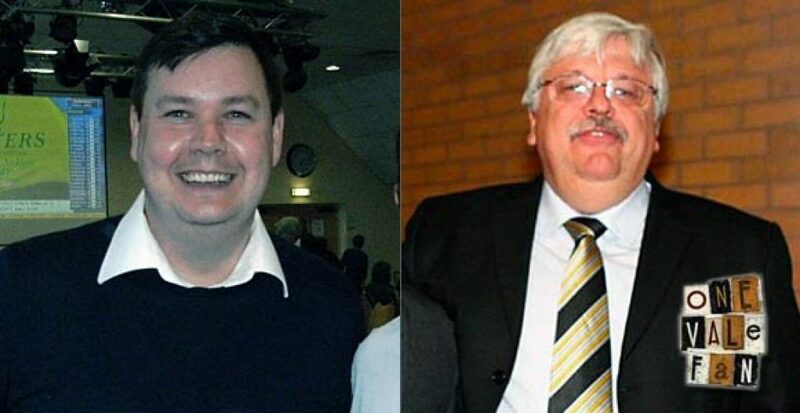 “I read it often,” Norman Smurthwaite told me, although he does so as a guest, so he can read posts anonymously. Now, I am aware that OVF is not to all tastes. But then again, even Internet giants such as Google and Facebook have their detractors. Every website, especially ones with forums, has its idiots, its cynics and its detractors. But I still think the vast majority of OVF users are, like me, simply Port Vale fans who want the best for their club. We’re not always going to agree with the club owners, that’s why we are independent, but we do want the club to be successful. 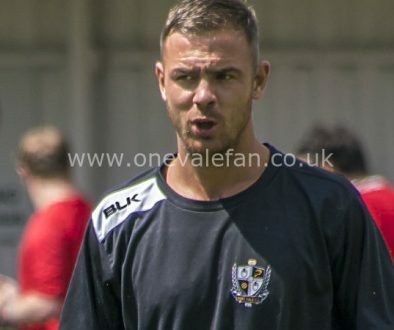 And with that being the case, the right approach from the club is not to ignore OVF but to embrace it, warts and all, to listen to the fans, the customers, understand their needs and armed with that information, do what’s best for Port Vale FC. 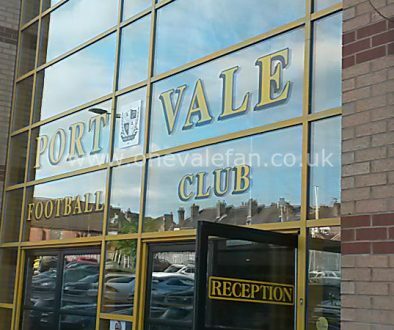 So, I offer my thanks to Paul Wildes and Norman Smurthwaite – for taking the time to talk to me and for being the first owners of Port Vale FC to really “get” what OVF can offer.